When you think of the great authors of children’s books, Eric Carle is one name that rises to the top. From The Very Hungry Caterpillar to The Mixed-Up Chameleon there are lots of Carle books to choose from. 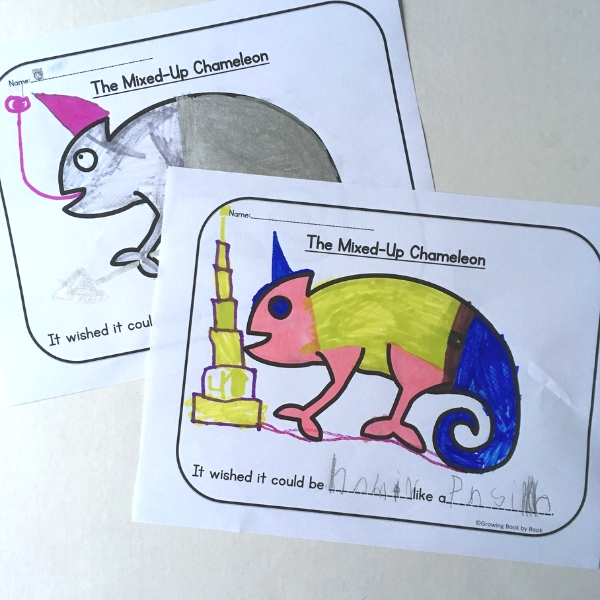 Today we are diving into The Mixed-Up Chameleon activities to enjoy after reading the story. These are just some of the Eric Carle activities we have available to you. 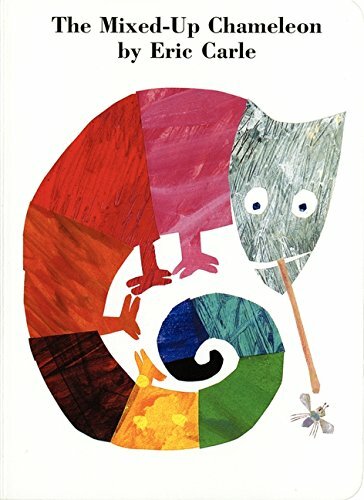 Enjoy reading The Mixed-Up Chameleon by Eric Carle. After seeing animals at the zoo, a chameleon wishes he was more like each of the animals there. But, all that wishing to be something else confuses him about his real purpose. In the end, he wishes to just be himself. 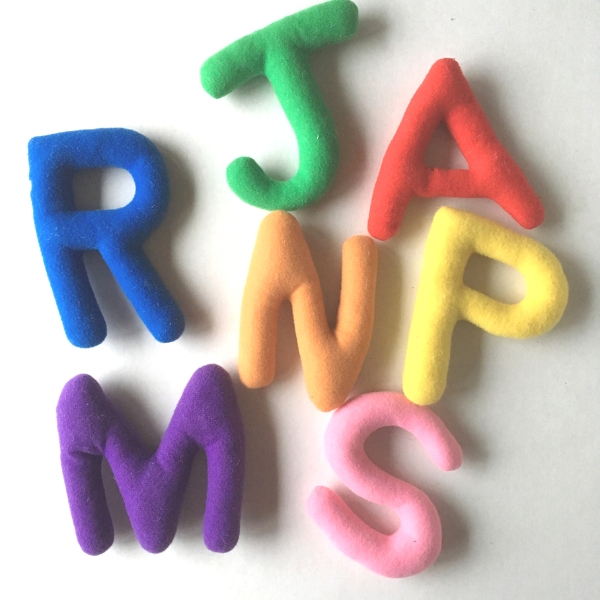 Jumble all the letters in a pile to create your mixed-up alphabet. The goal is for the kids to sort the letters and put them in ABC order. Some kids may need a model to check the correct order. 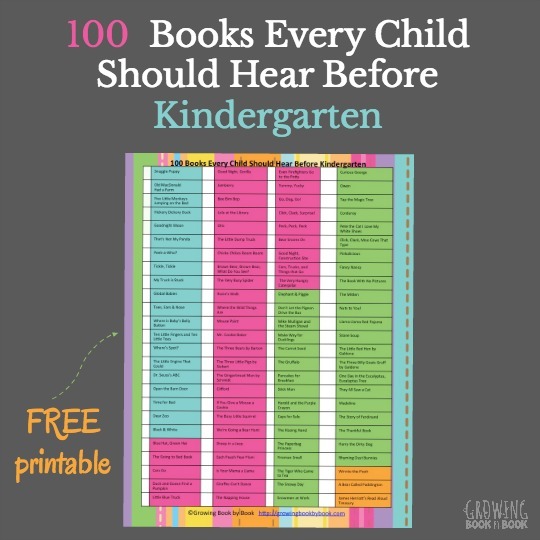 Use our free ABC printable chart as a reference for kids. 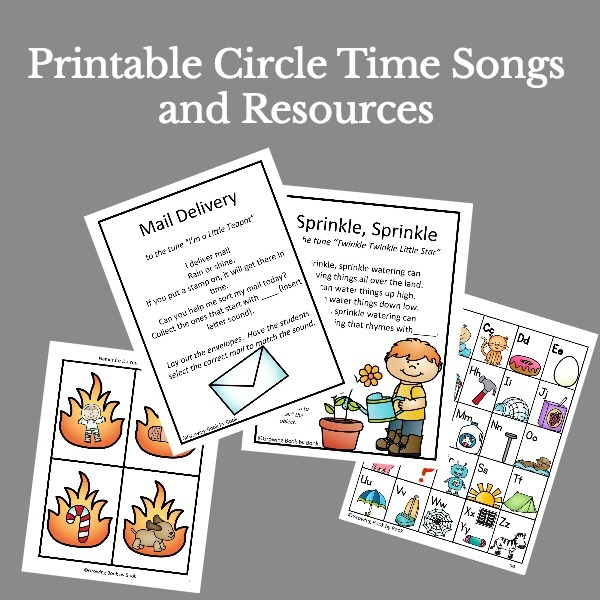 This activity can be done in a whole group, small group, or as an individual activity. Print each chameleon. You may choose to laminate for durability. Gather a variety of small items in each of the colors and place in a container or box. Or, have the kids hunt for items of each color. The kids are ready to do their color sort. Have them place the colored items on the correct chameleon. Print a chameleon sheet for each child. Have the kids decide what quality from an animal they want their chameleon to have such as “tall like a giraffe” or “bumpy like an alligator.” The kids should fill in the blanks on their sheet or dictate to an adult. 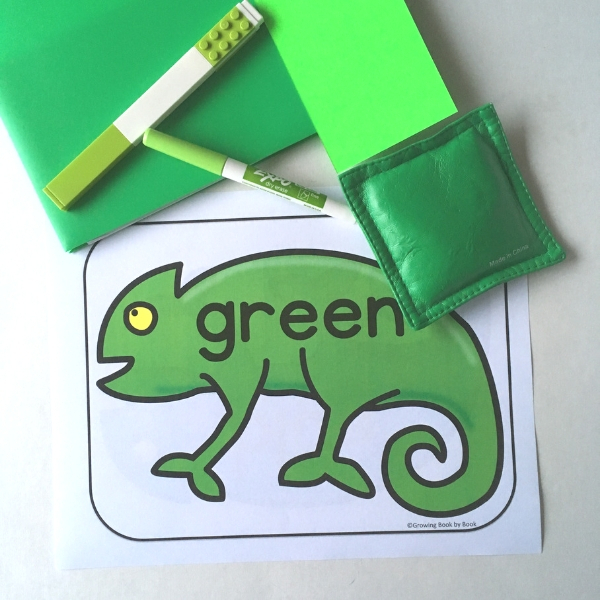 Then, the kids can draw the attribute on their chameleon and finish coloring the sheet. 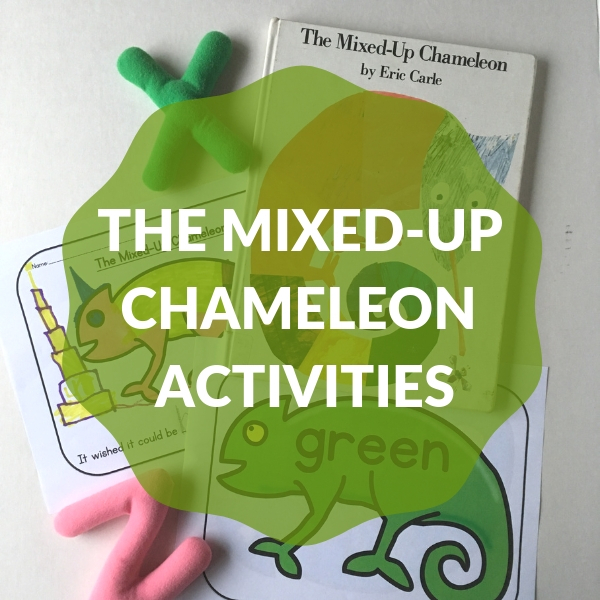 Ready to grab The Mixed-Up Chameleon activity printables to go with the ideas listed? 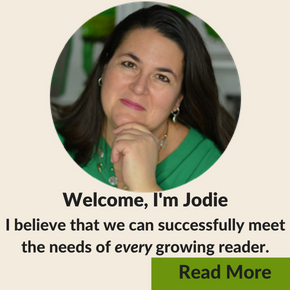 They are a thank you gift when you become a free Growing Book by Book newsletter subscriber. If you love the activities above, you’ll love all the goodies we share each week our subscribers. 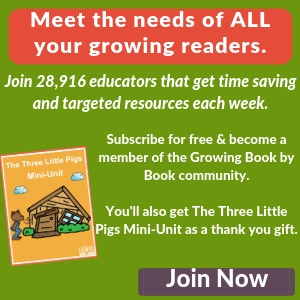 Just click the subscribe button below and we’ll email you the printables as a thank you gift. 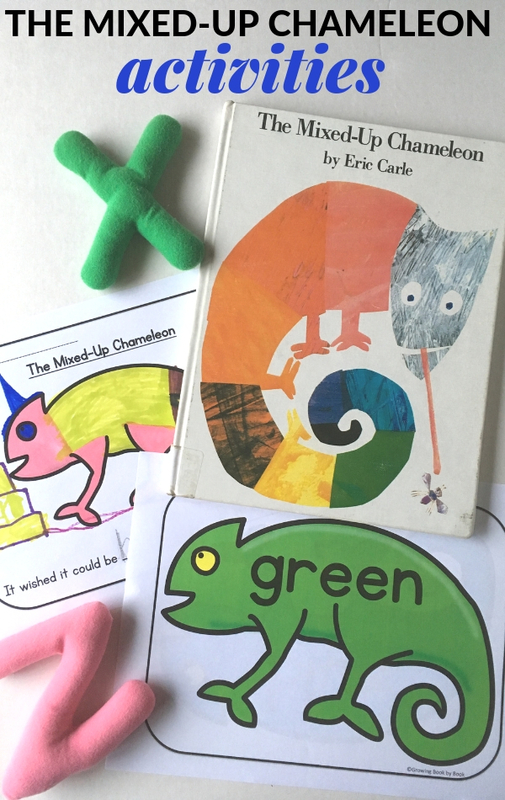 For more Eric Carle activities, check out these posts.